It is once again time to bring your family Downtown to enjoy some holiday entertainment at San Leandro’s annual event, “It’s A Wonderful Night.” This family-friendly event will take place on Friday, December 7th, from 5:30-9:00 PM and is produced by the San Leandro Downtown Association. 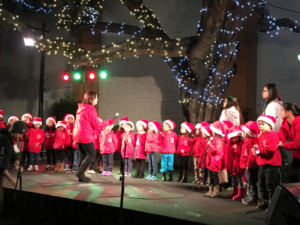 There will be a Holiday tree lighting ceremony at 5:30 PM in Estudillo Plaza on Estudillo Ave between E. 14th Street and Washington Ave, followed by a series of performances in Joaquin Plaza. 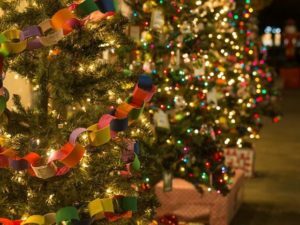 Other activities will include hands-on crafts for children, the ever-popular horse carriage rides, and outdoor showings of family-friendly holiday movies. 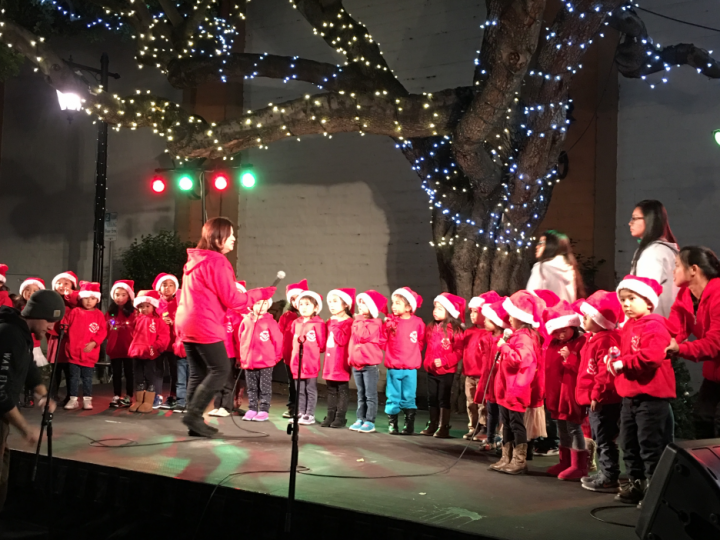 The San Leandro Improvement Association will be hosting Christmas Tree Lane in Estudillo Plaza, with ten trees decorated by local schools. Santa and Mrs. Claus will also be available for photos by the giant Christmas tree. 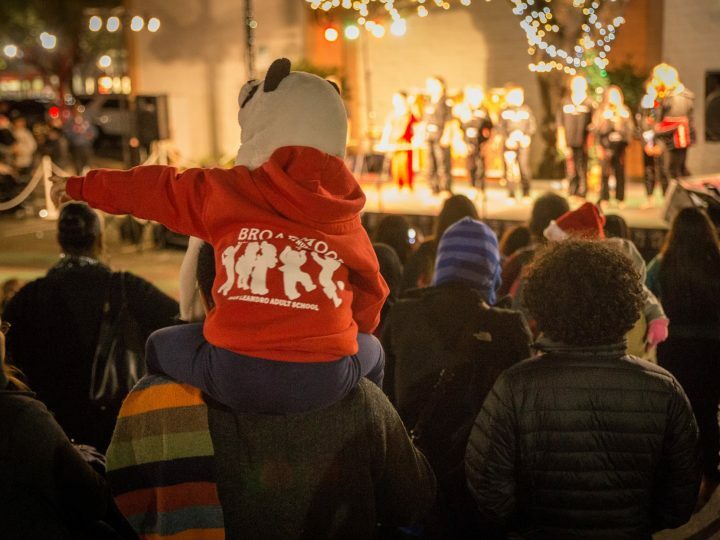 What A family-friendly evening of hot chocolate, music, hose-drawn carriage rides, outdoor movies, and an early visit from Santa.